Wencor Group is a worldwide leader that offers design, distribution and repair solutions for airlines, repair stations and militaries worldwide. We are headquartered in the greater Atlanta metro area with offices throughout North America, Europe and Asia. Why Wencor Group? We are committed to serving the needs of our customers and providing an exciting and challenging environment for our employees. We are looking for the best talent to join our team. 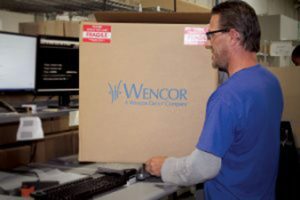 Wencor Group offers a comprehensive set of benefits including health, dental, life, and long-term disability insurance, paid time off, and a 401(k) retirement plan with a company match. Lisa has been working with Wencor Group for over six years, starting as a Technical PMA Buyer and recently transitioning to Quality Engineer. 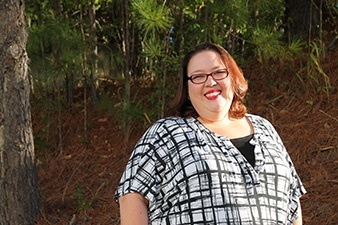 As Quality Engineer, Lisa is responsible for Document Control for all of the policies and procedures for our QMS system and handles all of our internal audit schedules. Her attention to detail can be seen throughout our Peachtree City location where Lisa serves as the POC for Foreign Trade and enthusiastically serves on both the Event & Safety Committees. 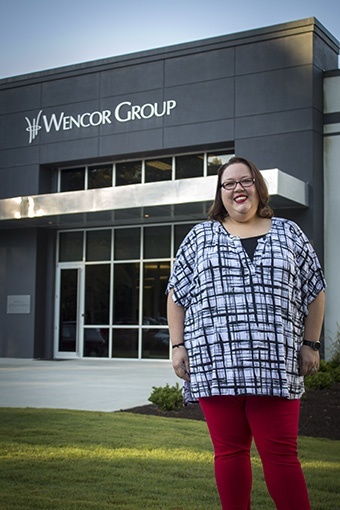 Lisa exemplifies the Core Values of Wencor Group. Her warm smile and friendly greeting can be seen and heard throughout the office. When Lisa’s not working, she enjoys traveling, reading, and spending time with her family and friends. 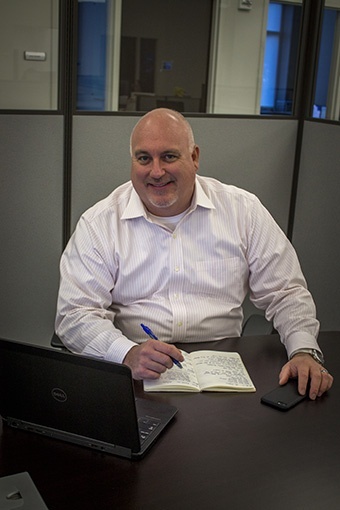 Rickey joined Wencor Group in 2015 as a Product Manager, bringing over twenty years of aviation experience to the table. Since that time he has served in the role of Product Line Leader over Distribution and PMA and recently returned to his original roots in sales, taking on the role of Regional Account Director. 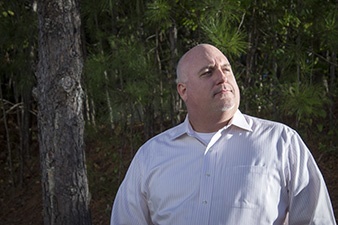 In this role, Rickey is the face of Wencor throughout the Southeastern United States. Rickey came to Wencor with a drive to impact the company’s bottom line in a positive way and two years and two job titles later, he continues to grow and thrive within the company. When Rickey isn’t joking and smiling and making friends with everyone he meets at and through Wencor Group, he’s spending time with family and friends. He enjoys making s’mores with his kids, watching college football, and bringing people together to have a good time!